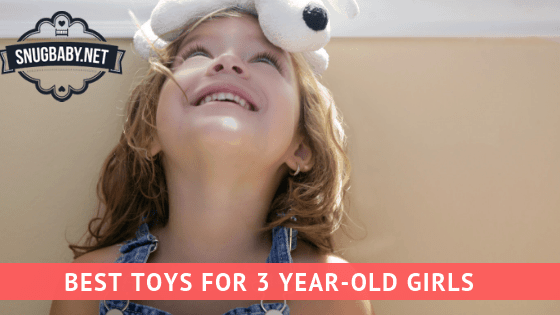 In this post, I’m going to give you what I feel are the 10 Best Toys for 3 Year Old Girls! Now, as you know – Choosing the right gifts for adults can be tricky – you have to know the person at least a little bit and take into account their likes and dislikes. Selecting toys for 3 year old boys or girls is just as perplexing on the right side of the brain…you know…the side that’s responsible for coming up with ideas! For starters, little girls are picky and many of them make their displeasure known immediately if the toy is not up to their lofty standards! Also, you have to be in touch with whatever is the latest trend in the realm of toddlers. The Powerpuff Girls were uber-cool a couple of decades ago but now they don’t really spark much of a reaction. Minnie Mouse, on the other hand, is very much in vogue and so are unicorns! 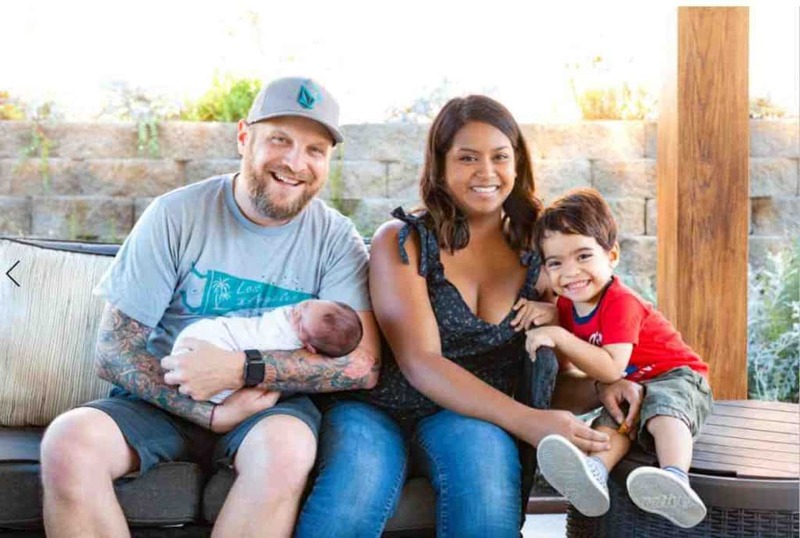 Snugbaby is among the top parenting resources in the world. As a result, we interact with lots of parents and kids and by now, we have a pretty good idea of what toys little girls like. So here’s our ‘tantrum-proof’ list of the best toys for 3 year old girls. Baby girls absolutely adore these presents so be ready with a camera to film some really awesome and cute reactions! This ride-on unicorn is an instant hit among toddlers. If you’re going to present it at a party, all the other children are going to want one too. The toy works well on flat ground both indoors and outdoors. It mostly goes in a straight line but can make slight turns too. It’s not an electric toy and this does away with the hassle of charging it. The kid needs to move up and down to make it go – just like riding a real horse…sorry unicorn. Girls can customize their toy by tying ribbons and flowers near the ears. It keeps them happy and occupied for hours. They can brush the hair and obsess over it all they want. The toy is easy to assemble in just two minutes and is ASTM compliant. It’s the closest thing to a real pony err unicorn (sorry again) and the best part is that you don’t have to clean up after it! This tent is looks really impressive, especially with the lights on. It’s fairly spacious and looks much more expensive than it actually is. The tent was actually designed with a single hidden purpose – to make other children envious! And no…I am totally not kidding. You can check for yourself after you buy it. Once other kids have laid eyes upon it, you’ll see tents popping up in their living rooms & yards too! The tent can be used both indoors and outdoors and is perfect for sleepovers, playtime, get-togethers etc. When used outdoors, the screens double up as mosquito and bug nets. This Princess Tent can easily accommodate three toddlers and comes with 20 feet of star-lighting absolutely free of charge. It’s fairly easy to assemble and unlike most toys which make a mess, this one actually adds to the ambience of a room or yard. To be honest, this is one toy i’ll be getting for our 3 month old, Amelia, as soon as she’s 9 or 10 months. 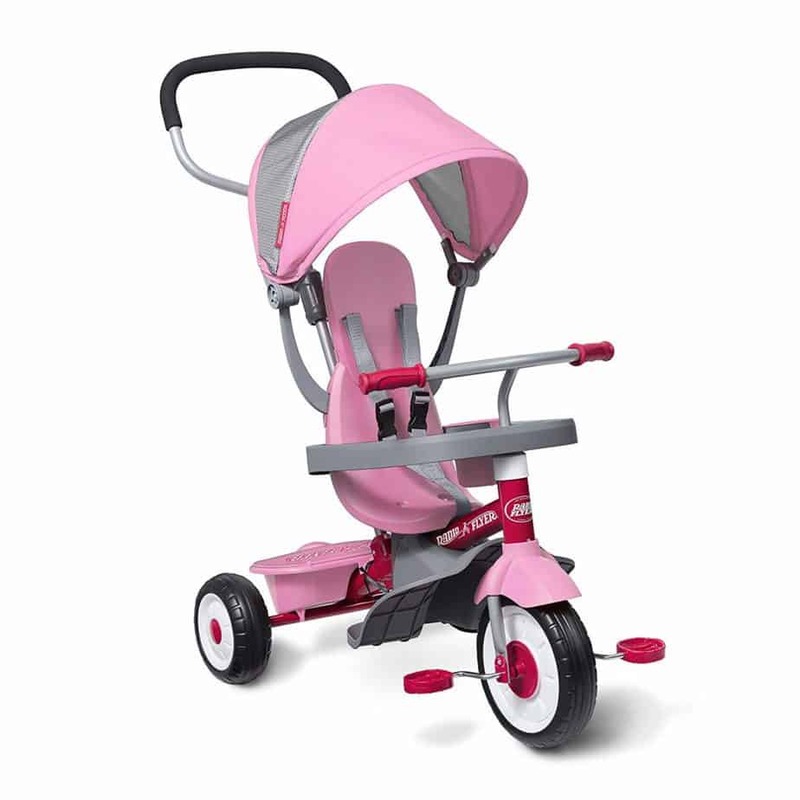 This trike can be used in 4 ways, and is good all the way from 9 months to 5 years of age. It’s basically a classic trike with a removable push-handlebar, removable footrest, adjustable canopy and a storage compartment. Toddlers love trikes but they also have very short attention spans. They get bored or tired after riding for a few hundred yards. Parents then have to haul the trike around but this one doubles up as a toddler stroller so the kid can simply walk along or rest in the seat as mom or dad steers it along. The seat is adjustable for growing children and comes with a 3 point harness for safety. I have seen parents give their kids dummy phones but kids are smart and lose interest once they realize that the device does absolutely nothing. 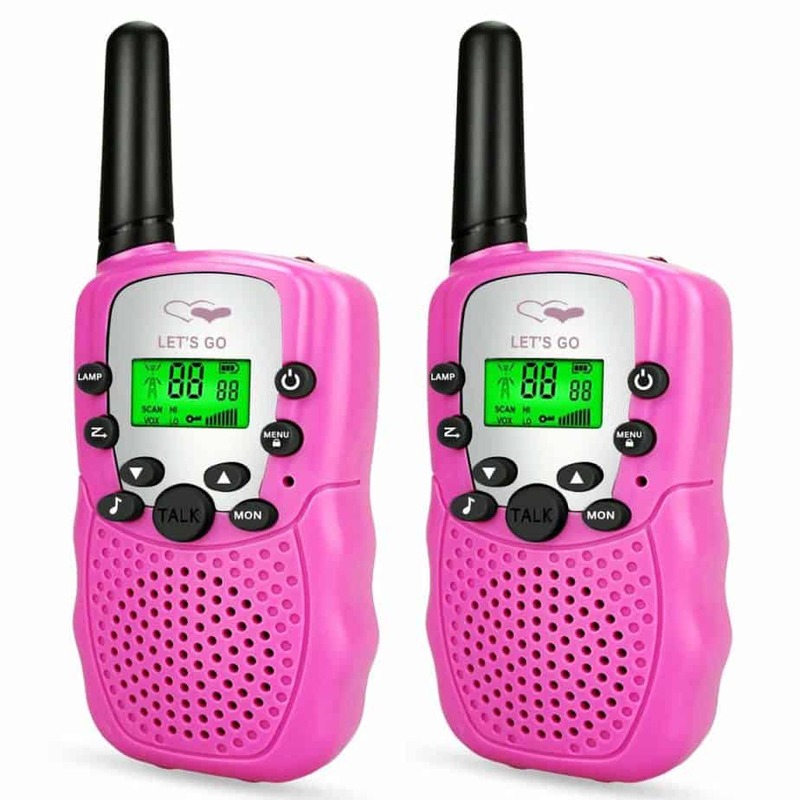 This set of two walkie-talkies isn’t exactly a replacement for mobiles but it’s totally amazing. This particular model has a 2 mile range and so kids can communicate with their friends in the neighborhood. They’re great for adventures both in and out of the house. Did I mention it has a built in LED flashlight up top too?! Friday has equipped these walkie-talkies with clear voice technology and auto-squelch function for crystal clear voice clarity. There are loads of other features like volume adjust, ringtone selection, backlit display, time display and so on. Imagine the delight on kids’ faces upon receiving a ‘phone’ that they can actually use – just like adults! It’s going to be a while until this baby girl gets her driver’s license. However, that shouldn’t deny her the pleasure of driving, should it? A battery operated electric ride on car is the closest thing to an actual automobile. It’s also got a parental remote and a safety harness for added safety. Average speed is usually 2 to 5 miles/hour. Nothing your tiny tot cannot handle! This fabulous set is made up of 21 pieces – tops, skirts, headbands and other accessories including a tiara. All this comes packed in a beautiful Disney storage trunk. The outfits are based upon four popular Disney figures – Snow White, Cinderella, Belle and Aurora. The clothes fit sizes 4 to 6x. Girls will also mix and match to create new designs. While this is not actually a toy, we could simply not NOT feature it due it’s sheer value for money. 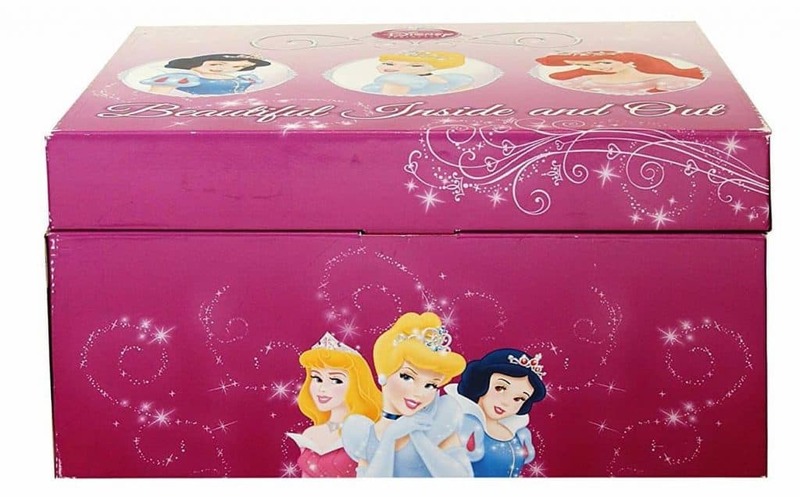 A single set holds four different Disney costumes for 4 different girls! Great for parties and fancy dress competitions. As you no doubt know by now, your little girls probably LOVES to do grown up things. Many girls won’t go out with their mom unless they have their own purse! This cute purse by Dress Up America is just the right size for toddlers and comes loaded with accessories such as a stylish flip-up toy cellphone, lipstick, credit card and car keys with remote. The phone features sparkly lights and also doubles up as a mirror. The tote actually has space for other items such as soft toys, water bottle, snacks etc. I believe this makes it more usable than most grown up purses…just saying. One of the best gifts we can give children is to teach them how to get the things they want rather than just giving them ready made stuff. 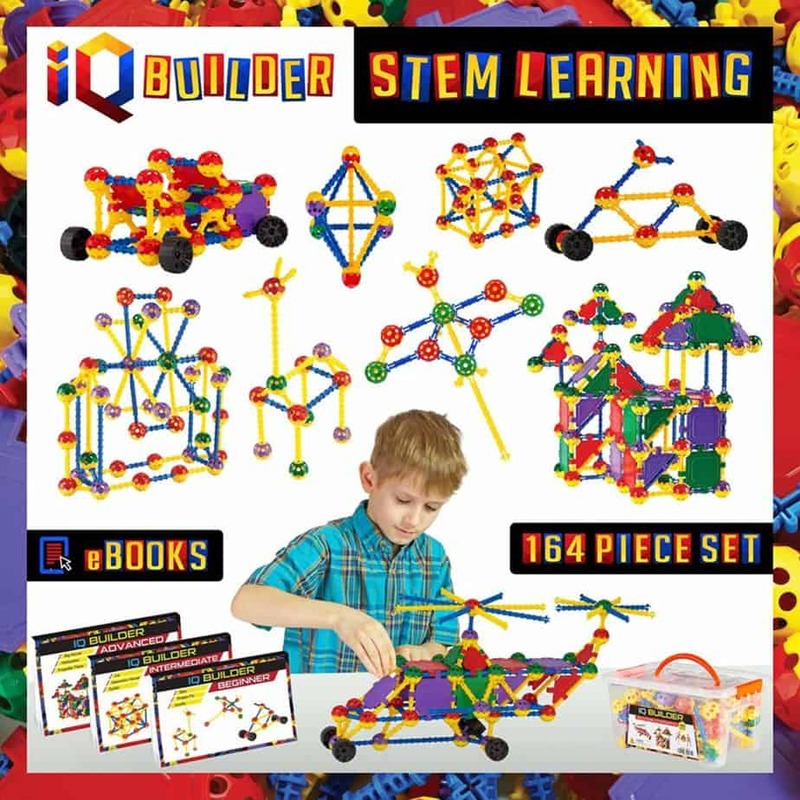 This IQ Builder helps to develop kids’ cognitive and analytical skills. It’s got hundreds of pieces than can be used to build castles, cars, planes and so on. The toy has been developed upon the concept of STEM learning (Science, Technology, Engineering & Mathematics) It’s a great way to introduce toddlers to these subjects. The IQ Builder is interesting, safe and comes with a 30 day no questions asked 100% money back guarantee. This means that either you’ll have a smarter kid in 30 days or your money back! No self respecting 3 year old girl will sit still while mommy’s applying make-up. This mock make up kit by Make It Up offers the perfect solution! It does not have real make up, does not apply to skin – which means that it’s 100% mess free. The compact powder is not really powder, it’s just a piece of beige colored velvet. The pink blush is just a pink sponge. Well, you get the idea. The kit includes 2 nail polishes, foundation with mirror, eye shadow, lipstick and lots more packed in an elegant make up bag. All items are made with BPA-free plastic. Not surprisingly, this mock make up kit is a bestseller! This toy is recommended for both boys and girls. In fact, we got Steven one a year ago, as he liked helping mommy and daddy clean and he STILL loves it! BUT – here’s the catch! It’s not actually a toy – it’s actually a toddler sized cleaning kit masquerading as a toy. Isn’t that a brilliant idea? If you use the right words, you can actually get toddlers to clean up their bedroom/playroom using this toy. It contains a broom, a floor mop, a brush, duster and a dustpan – all mounted neatly onto a stand. This kit teaches essential life skills and instils confidence. The ‘toys’ are realistic and colorful, with wooden handles. Jokes apart, this is a great way to encourage kids to help around the house. We hope you enjoyed going through the 10 best toys for 3 year old girls. 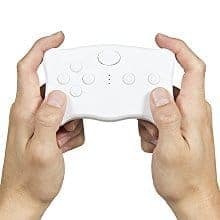 Be sure to check out our list of the best toys for 3-year-old boys as well!